Jhunglam, which means the middle way in Ladakhi is one of the most adventurous and isolated treks in Ladakh. 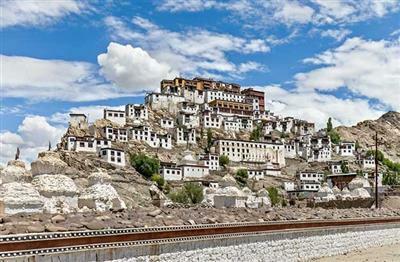 The valley of Sham, in the lower part of Ladakh, is celebrated for its beauty and richness during the harvest. A beautiful trek through a less-frequented area of Ladakh, this route follows the same trail as on the Markha trek for the first 3 days.